The insurance and legal remedies available after a driver, passenger, bicyclist, motorcyclist or pedestrian is injured in a crash with an uninsured, hit-and-run or underinsured motorist. 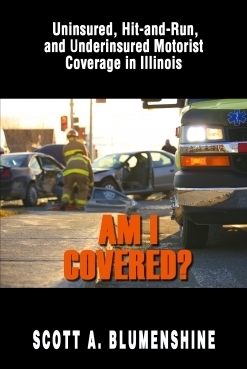 The Ebook answers common questions posed by those injured by uninsured and underinsured motorist. Scott's expertise is based on years of experience representing clients in underinsured and uninsured motorist claims, arguing the facts and law in court, writing on the subject and presenting materials at continuing education seminars. 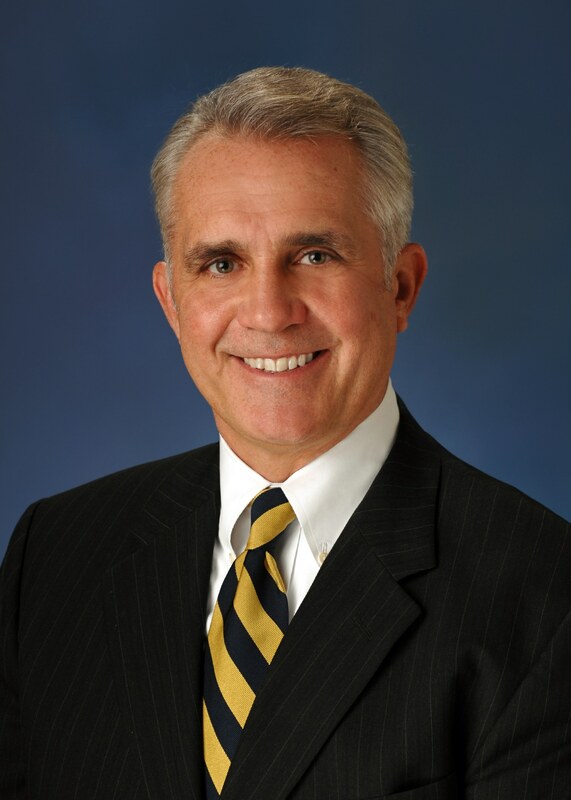 Scott has been practicing law in Chicago for over 30 years and is currently a partner at the Blumenshine Law Group. (312)766-1000.